In the non equity gated community of Santa Barbara, you will find this magnificent 3 bedroom, 2 1/2 bath home where charm abounds and no detail overlooked. Featuring: crown molding, solid core doors, , outfitted closets, rough hewn wood floors, roof replaced 2015, new AC and W/H Dec '18, French doors, LED lighting throughout, like out of the pages of Architectural Digest. Formal foyer entry, volume ceiling in the living and dining area. Gourmet kitchen with ss appliances, granite counters, adjacent morning area a chef's delight. Ascend the staircase to second level living, two guest bedrooms, guest bath. Grand master suite and lavish master bath with separate shower, European tub and dual sinks down. 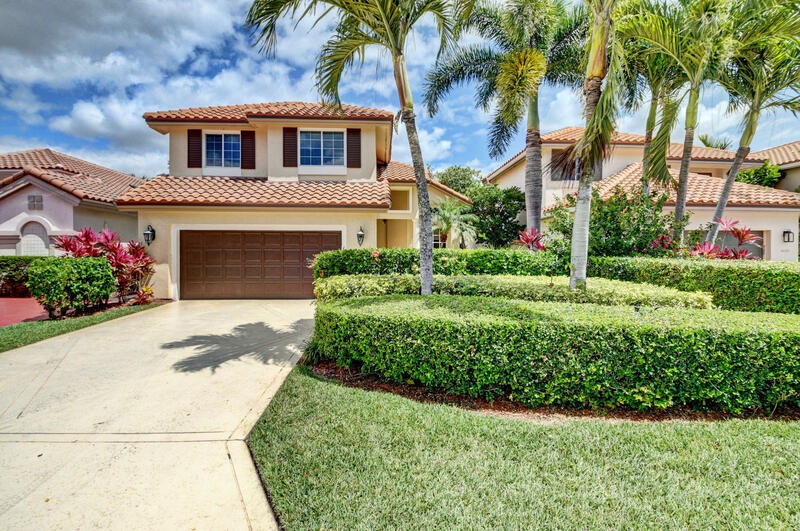 Laundry room, 2 bay garage and open patio, complete this exquisite home. 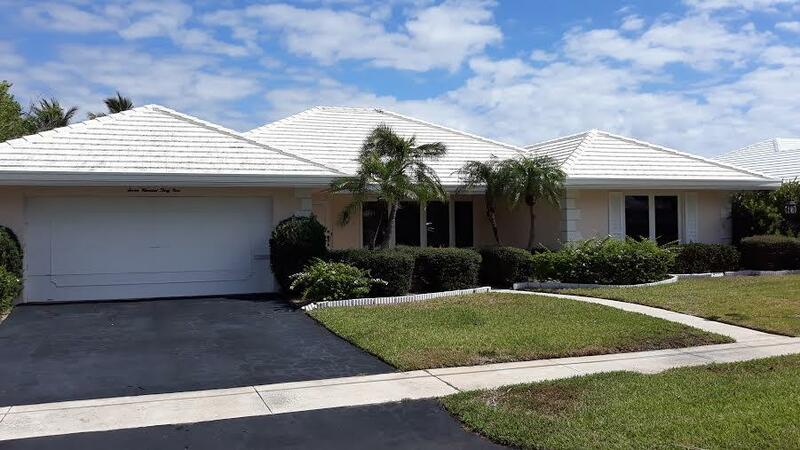 This well kept waterfront single family home in East Boca Raton has hurricane Impact glass in all windows. The brand new A/C was replaced in 2018 keeping the home in perfect temperature summer or winter. 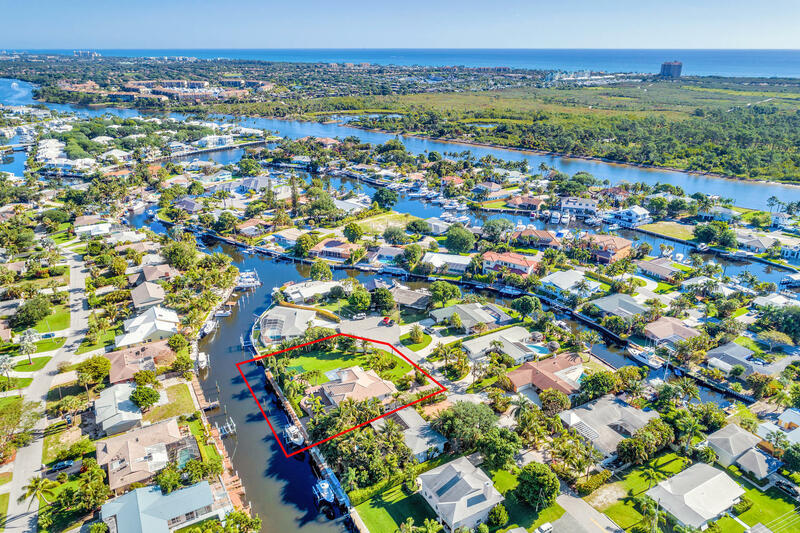 The short ride by boat to the intracoastal or ocean provides a spectacular ride with great views from your own private dock in your backyard. The upgraded laminate wood floors combined with plush carpet provides a great foundation. The tile roof replaced recently and powerwashed gives a very polished look from the entrance.